Goulburn Car Removal services Goulburn and surrounding suburbs with quality car removal services. We are a cash for cars buyer that is a professional Car Buyers & Wreckers that doesn’t make you wait to get your vehicle sold or the cash value of your vehicle in your hand. Call us today for an instant cash quote. While we may be located in Goulburn, we service vehicle owners in surrounding areas with our convenient car buying and removal services. Goulburn, Brisbane Grove, Gundary, Goulburn North, Middle Arm, Lower Boro, Kingsdale, Mummrl, Pomeroy, Myrtleville, Run-O-Waters, Richlands, Tarlo, Stonequarry, Tirrannaville, Woodhouseless, Towrange, Campbelltown and Yarra. Whatever the condition of the vehicle, you can expect an instant cash quote and a free car removal scheduled with just a phone call. At Goulburn Car Removal, cash for your vehicle is instant. We pay cash for cars of any make and model, age and condition and pay the cash at the time of your vehicle collection. Our Cash for Cars system is the easiest in Goulburn, and guarantees a fair price. You call us or contact us through our “Get a Quote” form that is located on our web page. Provide us with the details of your vehicle, and we’ll make you a cash for cars offer. Like the offer, then accept. If you don’t think it is fair, then simply reject. 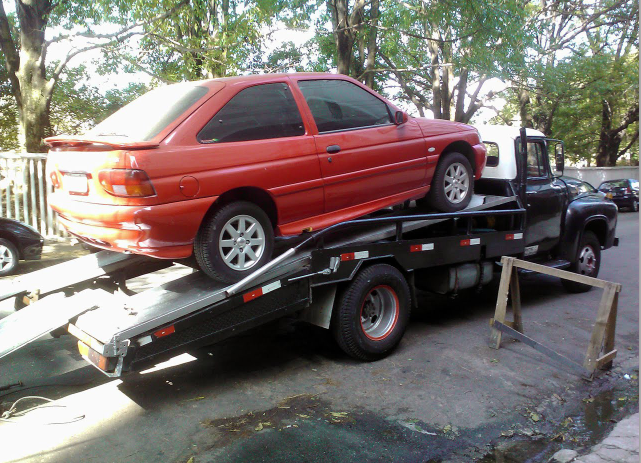 Accept and schedule a Free Car Removal at your convenience. We arrange to have vehicles removed at all hours of the day, any day of the year. When we arrive to inspect and buy your vehicle, we will ask that your vehicle is parked in a location that can easily be accessed by our car technicians. This will save time, and hassles. Also, please have your photo ID and your title of ownership ready for our technicians. Our car removal process takes about 45 minutes. When completed, you will have the cash in your hand. Goulburn Car Removal you don’t have to question whether you can get your car sold. We are the professionals in town that buy & wreck all makes and conditions of vehicles, offering our customers instant cash. We guarantee to evaluate your vehicle accurately, offering you the best cash for your vehicle. When you choose Goulburn Car Removal, you can get your vehicle sold today. Ready for a quick sale? Simply give us a call at the number below. We will offer an instant cash quote, and schedule a car removal at a time of your choice.